In 2013, I actually officially read 177 books. Yeah, I blew my goal of 130 books out of the water! I may read way too much, but that's just the way I like it. My goal for this year is to read 170 books in 2014 and I'm already 3 ahead! We'll see if I can keep up the good work for the rest of the year. There is a drive in theater about 20 minutes from campus that I had been dying to go to ever since I was a freshman. In May of last year, my friend and I decided to finally go for the premiere of Iron Man 3. We ended up seeing both Iron Man 3 and Oz: The Great and Powerful for only $5 with our student discount. 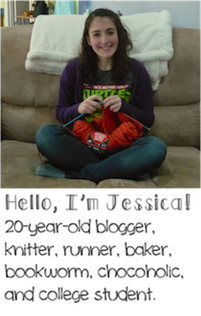 I brought some knitting and we settled back for about four hours of watching movies in the great outdoors. It was so much fun and I can wait for the drive in to open up for the Spring season! I completed this one a loooonnnngggg time ago, but for some reason never got around to actually posting about it. I became obsessed with macaroons after the first time I made them (the pink one in the picture was my first attempt) and have made quite a few batches since then. I've experimented with different flavors and definitely have a love/hate relationship with these cookies now. It's so hard to get them to look perfect, and I never know how they'll turn out until the moment I pull them out of the oven. The first time I made them, they looked perfect. Since then, I've made some great batches and some pretty ugly batches, and don't know what I do wrong! I guess it's a matter of luck with me, but I'll definitely never stop making these. They're just too pretty and tasty to give up on. 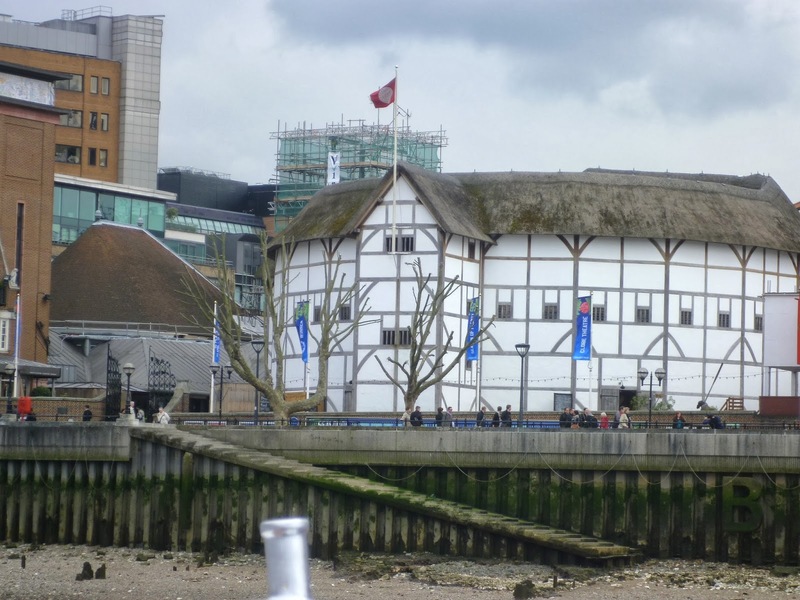 By the end of my trip to London this summer, I actually got to see three plays at the Globe Theater. I saw Macbeth, A Midsummer Night's Dream, and The Twelfth Night. I was a groundling for all three performances, and for two of the three plays we arrived over an hour early so that we could be right up against the stage. The experience of watching these plays on the Globe Theater stage was so surreal and the performances were phenomenal. I even got to see Billy Boyd (who played Pippin in The Lord of the Rings movies) in Macbeth, which was such a treat. I'd definitely say that going to the Globe Theater was one of the best experiences I had in London and I can't wait to go back one day!